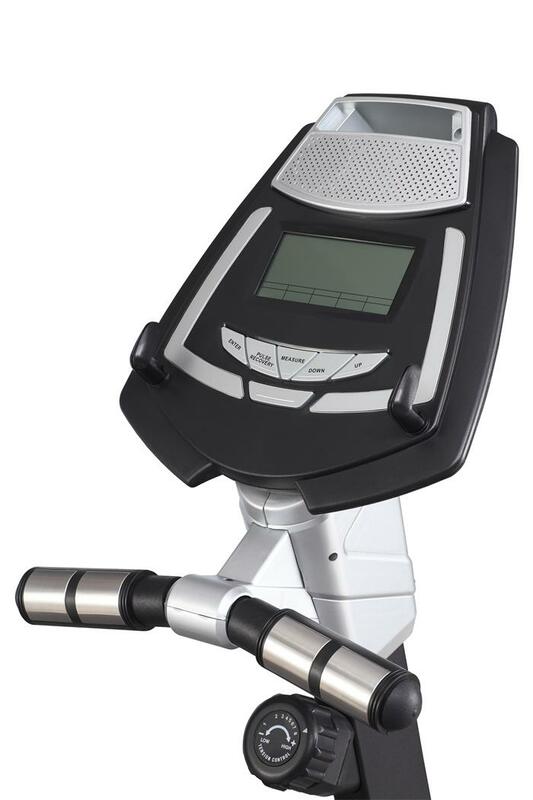 With a complete data system, our professional elliptical bike is good choice for gym elliptical machine. 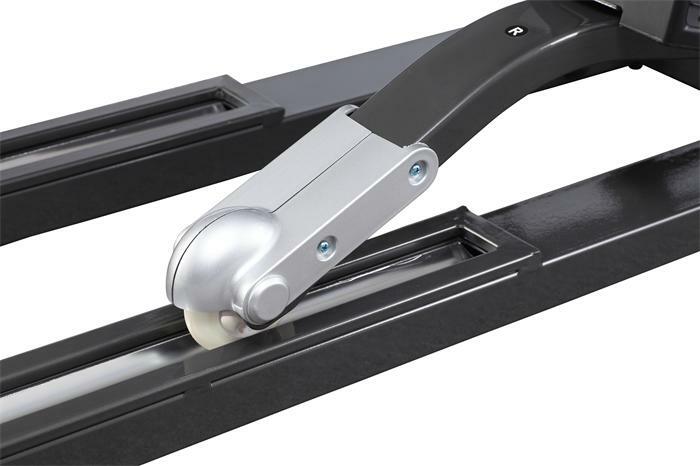 It can test and set the exercise time, exercise amount, weight control, heart rate management and calorie consumption. Compared with these data before exercise, users can know the effect of before and after exercise, so that users can achieve the result of get twice the result with half the effort. 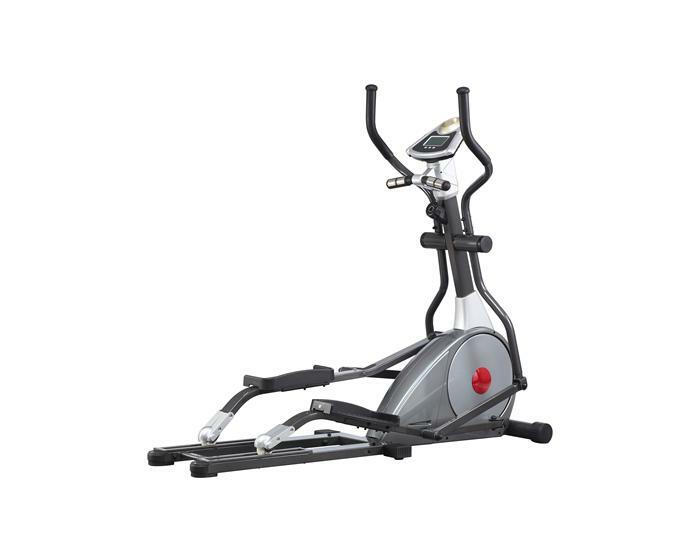 This elliptical machine exercise bike fits for all fitness levels. 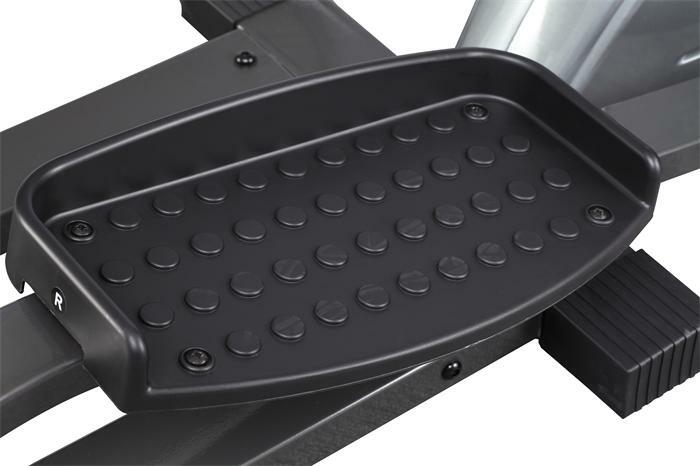 Looking for ideal Gym Elliptical Machine Manufacturer & supplier ? We have a wide selection at great prices to help you get creative. 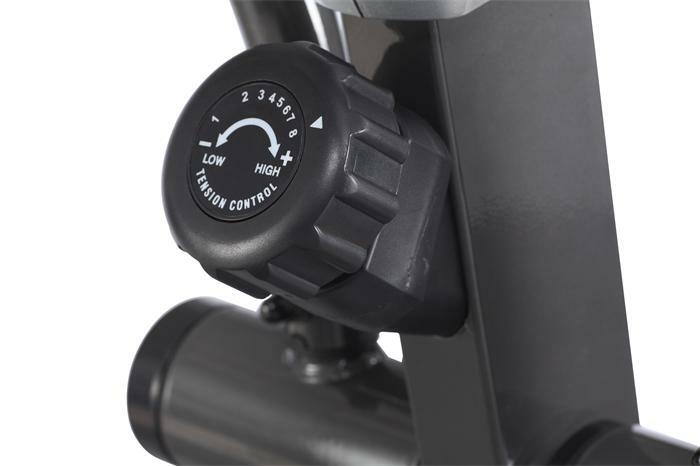 All the Professional Elliptical Bike are quality guaranteed. 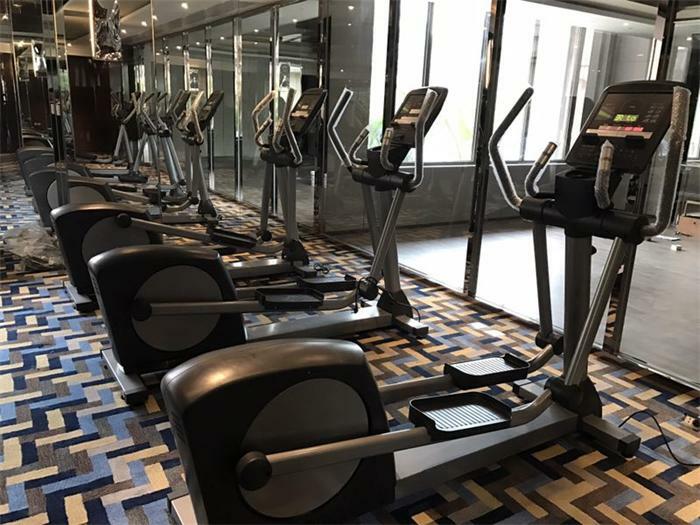 We are China Origin Factory of Elliptical Machine Exercise Machine. If you have any question, please feel free to contact us.